Medium Refrigerated van for hire for those medium jobs. Our Temperature controlled vehicles are the best quality around matching our quality pricing. Get in touch today for a free quote. All vehicles are available for short, medium and long-term rental, hire and leasing. Cool Running Rental was born in 2006. 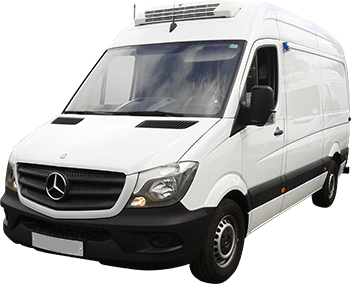 We specialise in refrigerated van hire, serving the UK nationwide with temperature-controlled vehicles available for rental, hire and leasing. Along with our parent company, Rentruck, we make up the J.R.Ashworth and Sons Ltd. Group of companies, and are strategically located next to the M62 corridor in Rochdale, north of Manchester. Rentruck customers prompted the formation of Cool Running Rental, after a series of requests from those predominantly involved in the food chain who were struggling to rent temperature-controlled vehicles. Their issue was finding vehicles capable of maintaining temperatures, whilst also attaining the quality and reliability associated with Rentruck’s fleet. Rest assured, we listened, and Cool Running Rental is now a company in its own right, boasting an impressive fleet of over 120 vehicles. 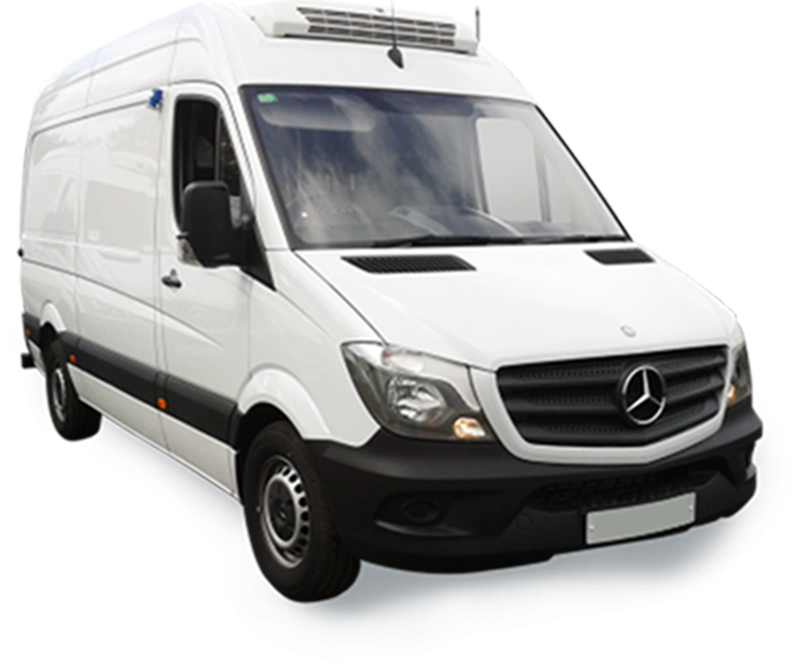 Our extensive fleet of temperature-controlled vehicles serve a wide range of customers, from those in the catering industry to those delivering pharmaceuticals. Our flexible rental and leasing contracts are tailored to meet the needs of each individual customer, and we have a dedicated team available to offer advice and provide a solution that works for you. If you’re looking to buy a vehicle, we also have a selection of fridge vans for sale from our rental fleet, which is updated regularly.